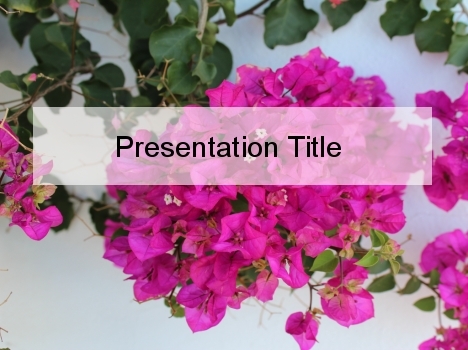 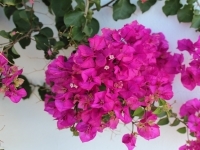 This is a beautiful PowerPoint template showing a fuschia-pink flowerhead of a hydrangea against a white wall, with climbing ivy in the background. 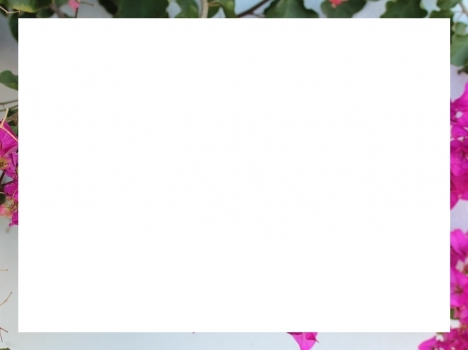 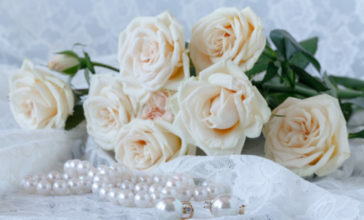 This template is described as gorgeous, delicate, striking, springlike and floral. 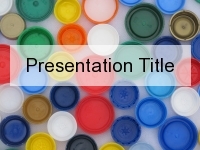 This free PowerPoint template would make a great front page for a DIY card to celebrate mothers and grandmothers on Mother’s Day. 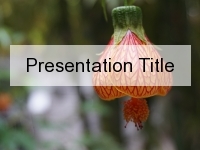 Some of our readers have used this template as a grandmother’s birthday tribute, for presentations on science and maths, or femininity, and as a background to an ‘introduce yourself’ presentation. 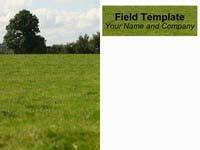 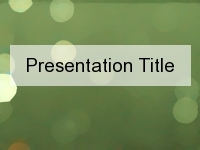 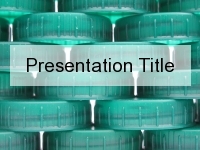 If you are downloading this template for a specific presentation or use, we would appreciate it if you let us know in the comments box below.